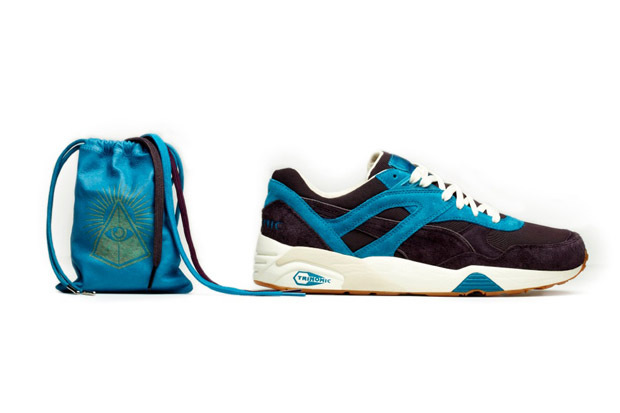 Puma’s secretive Shadow Society return with their most substantial drop, including two R698’s, two ZDC82’s, a selection of clothing and a backpack. 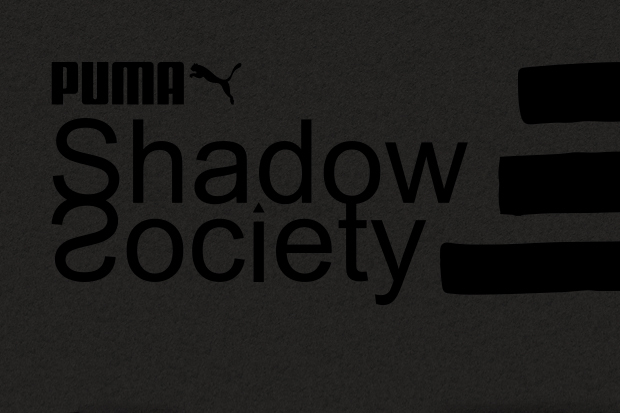 The Shadow Society leapt into the world with their luxurious Puma States last year to great acclaim. Even with all of this attention on them, they somehow managed to keep in the shadows so to speak, and trust us … we’ve tried many times to find out who is in the society to no avail. Here we see a welcome return for the secret society and a marked expansion in their offerings. 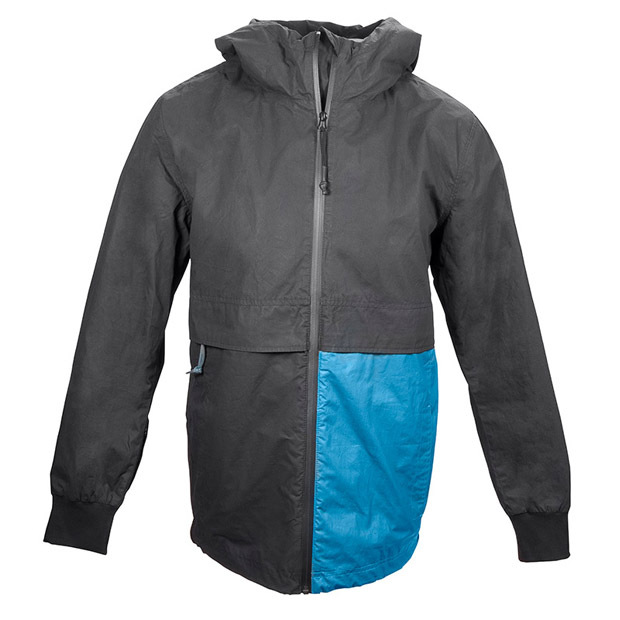 Last year, each drop only ever consisted of two colourways of States, so it’s quite a surprise to see the first drop of their return see them not only venture away from the States silhouette (which was expected), but dropping two different models at the same time with a heap of extras. 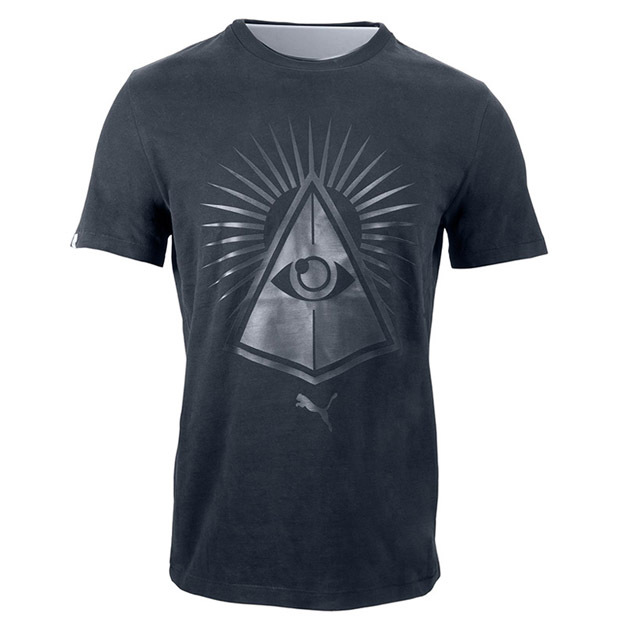 We were told to keep an eye out for the Shadow Society clothing a while back and now that it’s here we finally get to see what we were warned of. It’s interesting to see what have previously only been sneaker collaborators working into the realm of clothing and some of it works, some of it doesn’t work so well. 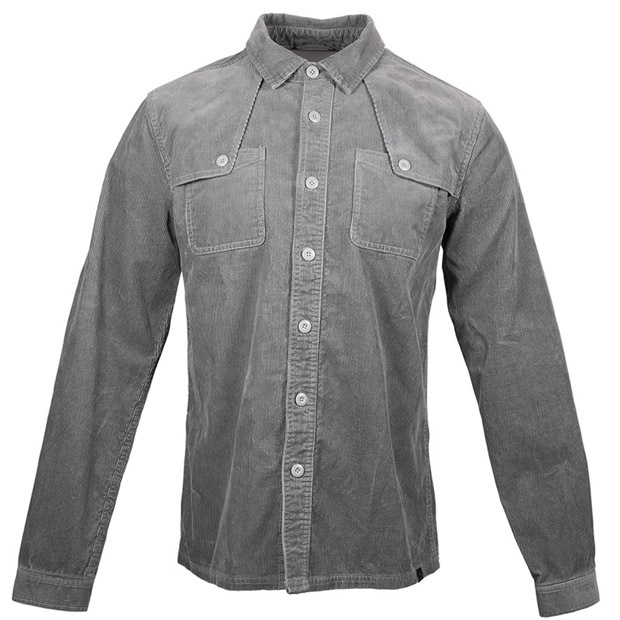 The highlight has to be the jacket with it’s effective minimal simplicity, something the corduroy shirt could have benefitted from a little more. 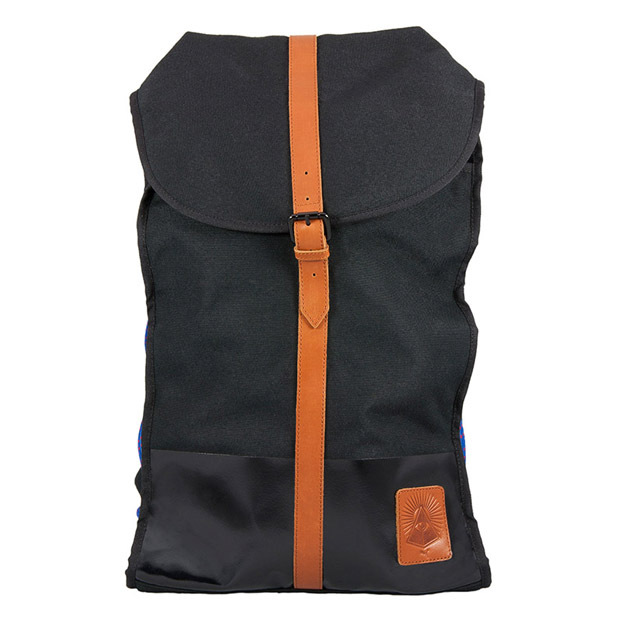 The backpack is another nice surprise – conveniently shaped to carry sneakers. The stand out piece from this whole drop is without a doubt the R698’s. 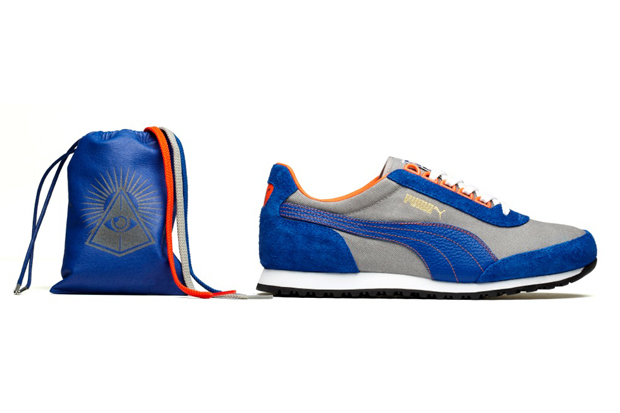 Here we see the Shadow Society do what they do best, rich colourways, but on one of Puma’s best vintage runners. The Puma Trinomic system is one of the best ’90s sneaker inventions and the R698 puts it to damn good use. This premium renditions are something to behold, much like their Shadow Society States siblings. The 80’s ZDC82 is an interesting selection from the Shadow Society, especially when sat next to the R698. For us, these could have done with a similar tonal treatment that the R698 received, but hey, we’re biased to ’90s runners. 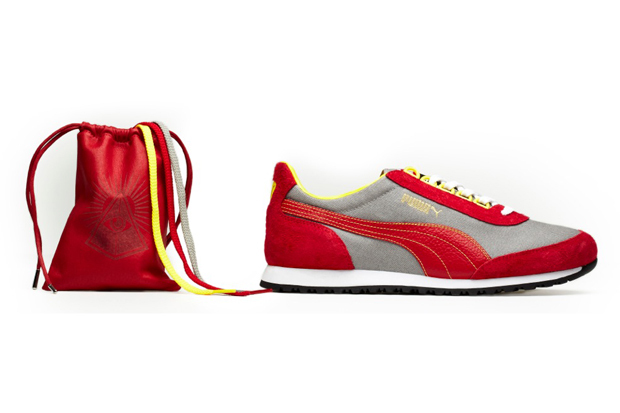 Both models come with multiple sets of laces presented in a luxurious leather lace bag. It’s great to see the Shadow Society start to branch out from their safety zone of the States. Now we get to truly start to see what they are capable of and we’re looking forward to seeing more in 2013. If you’re in London this Thursday (15th November), be sure to come to the launch of this drop at Blackall Studios on 73 Leonard Street, East London between 6-11pm, but get down early as places are limited. The invite is at the bottom of this post. 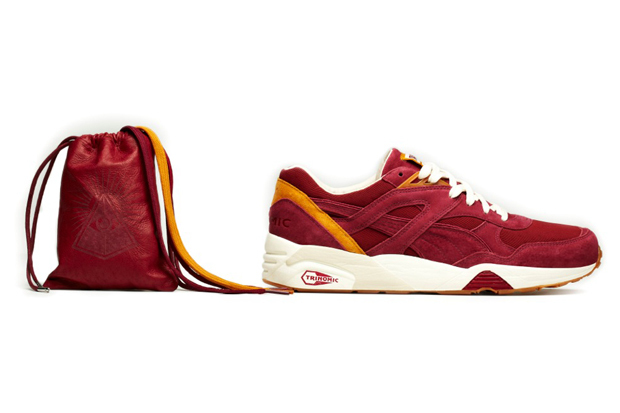 This drop will be landing at select Puma retailers on the 24th November.